Webster University is unique. From the historic Webster Groves campus to locations worldwide, every Webster University campus is inviting and personal — with an esteemed student-focused faculty. Their programs are flexible and their reach is global. Both students and faculty are from around the world, creating a diverse learning environment. 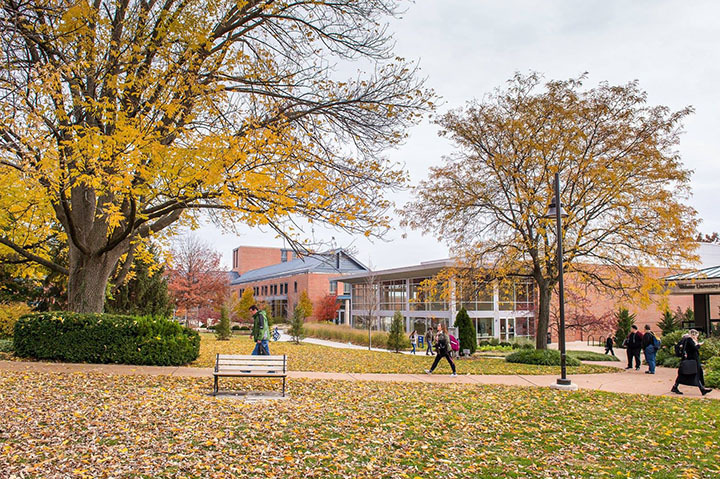 With its home campus in St. Louis, Missouri, USA, Webster comprises an action-oriented global network of faculty, staff, students, and alumni who forge powerful bonds with each other and with their communities around the globe. Founded in 1915, the university is a private non-profit school with students studying at campus locations in North America, Europe, Asia, and Africa and in a robust learning environment online. Webster is committed to ensuring high-quality learning experiences that transform students for global citizenship and individual excellence. Webster's mission is bold: be a worldwide institution that ensures high-quality learning experiences to transform students for global citizenship and individual excellence. 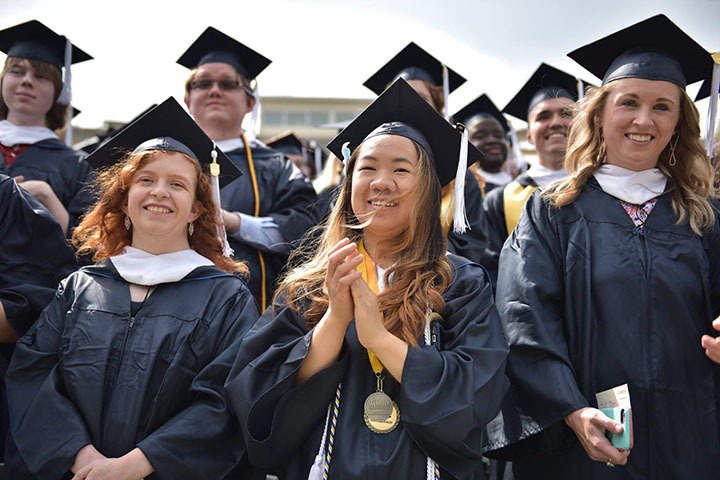 Learn what makes Webster as unique as each and every one of their students — and how the university can provide the quality education, personal attention, diverse community, and global experience you seek. At Webster's home campus, students are surrounded by the beauty of St. Louis. Minutes from downtown St. Louis, Missouri, The Webster University home campus is nestled in Webster Groves, a charming and historic residential suburb. State-of-the-art academic buildings, architecturally significant structures that house various university departments, a modern library, and student center combine to create a picturesque learning environment. A visit is the best way to get a feel for how Webster can help students learn, grow, and become a global citizen! All prospective students are invited to visit the picturesque home campus. Webster appreciates and emphasizes diversity. 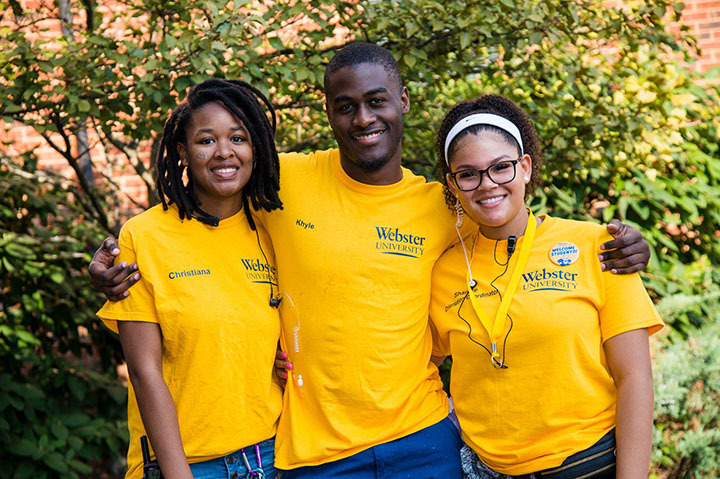 Whether it's a roommate, a classmate, a teammate or a fellow Webster student met while studying abroad – students at Webster University develop life long friendships and create an extremely unique experience for everyone. Every Webster campus is a unique reflection on the community and culture. A complete college experience can't be contained in just a classroom. Every Webster campus provides a wide range of activities, events, and organizations that shape your daily life. Many resources are available to enable students to connect with the programs and activities – from publications and online resources to professionals offering academic advice, counseling, and other helpful services. 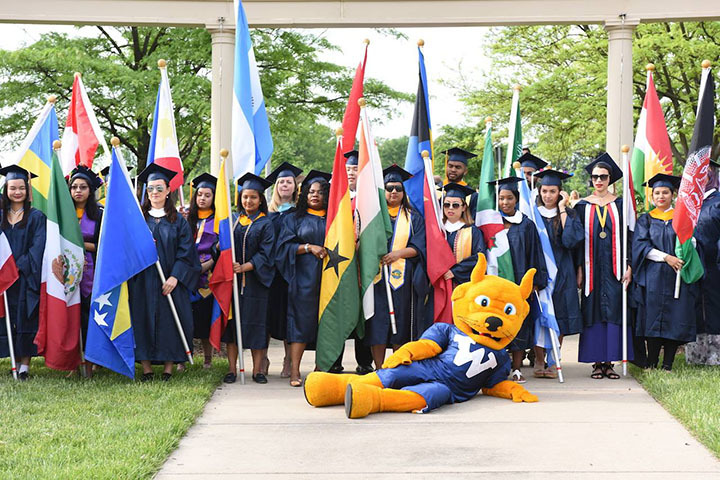 Every student at Webster University experiences a global learning component. 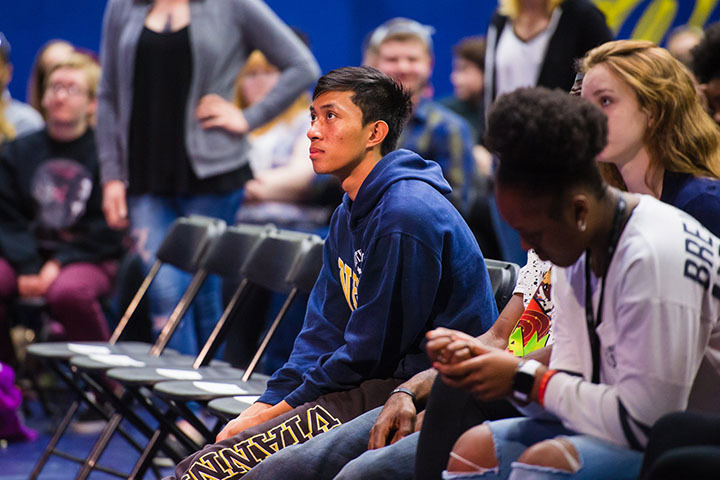 Webster University is a private, nonprofit, accredited liberal arts university recognized many times over for its diversity, inclusion, and global orientation. Webster has received national acclaim from major news outlets. Webster's Study Abroad programs rank in the top 2 percent of the 1,500 colleges and universities surveyed in the “America's Best Colleges” 2018 edition of U.S. News & World Report, one of only 44 universities recognized for study abroad. The distinction recognizes study abroad programs that involve substantial academic work for credit and considerable interaction between the student and the culture.